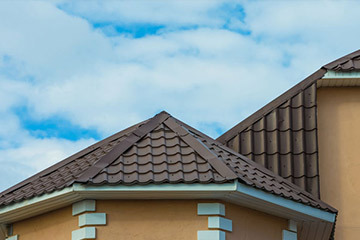 Metal roofs are available in an array of colors and styles, such as cedar shakes, slate and standing seam, which enrich the architectural design of any home. In many ways, metal roofs are the sensible roofing solution for resistance to weather, energy efficiency, cost-effectiveness, recyclability and nice curb appeal. 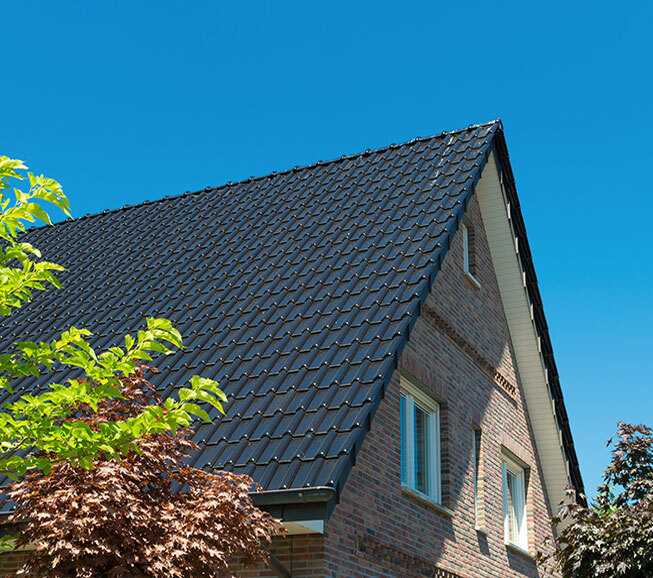 With a plethora of strong and appealing attributes, and with so few deficiencies, metal roofing systems should be considered for any roof replacement or new home construction. Innovations in paint and coating technologies of metal roofs virtually eliminate rust and corrosion issues. Metal roofs resist chalking, fading, discoloration, shrinking and cracking under extreme and prolonged weather conditions. Metal roofing can also withstand punishing exposure to harmful UV light. Metal roofs are practically a maintenance-free system, offering the lowest maintenance of any roofing material on the market. Tough and long-lasting. 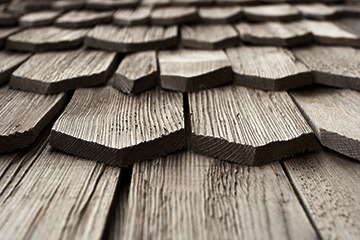 Metal roofs are designed to endure the elements for decades. Select metal roofs meet the most stringent fire, wind and impact codes in the country, and roofs are available with interlocking panels that survive hurricane-force winds. Environment-friendly. Metal roofs last up to four times longer than asphalt shingle roofs, and are by far the more environmentally-friendly roofing material. 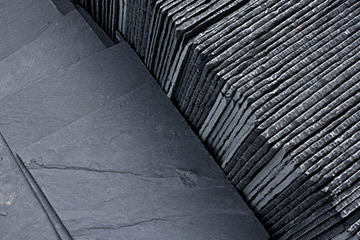 Metal is a sustainable green roofing material, often consisting of 95% recycled materials. Metal roofing systems also offer homeowners excellent energy efficiency, and may reduce cooling expenses by up to 40%. Cost. 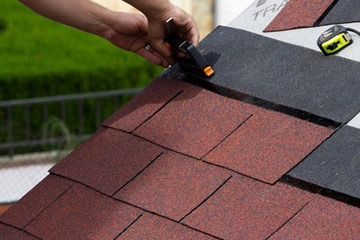 While no roofing system is perfect, the deficiencies of metal roofs should be examined. Cost is always a factor for any upgrade. 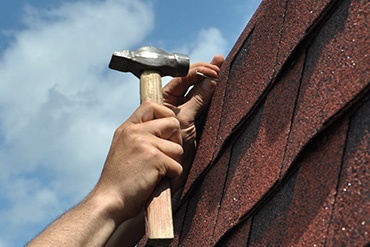 High-end metal roofs do cost more than asphalt shingle roofs, but the gap has closed considerably compared to previous years. Expansion and contraction. 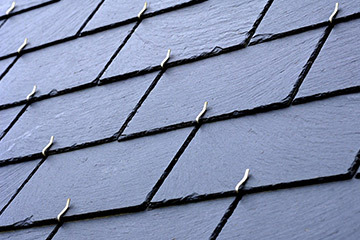 Extra caution should be exercised when traversing metal roofs, especially if they are wet. Metal roofs tend to expand and contract more than other roofing materials. 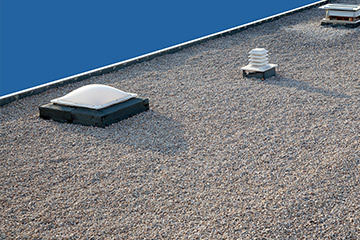 Durable concealed fasteners counter this issue, but it’s worthy to note that no roofing system is impervious to damage.